Lemon sole are oval in shape with a grey to greenish-brown upper and white underside. They are widespread in New Zealand waters, particularly in the South Island locations of Tasman Bay, Pegasus Bay, and off the Otago and Southland coasts. 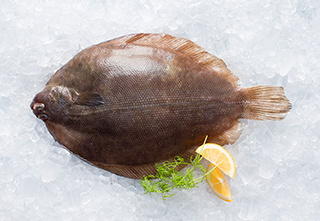 With a delicate-textured white flesh that flakes easily when cooked, lemon sole is perfect baked or fried.